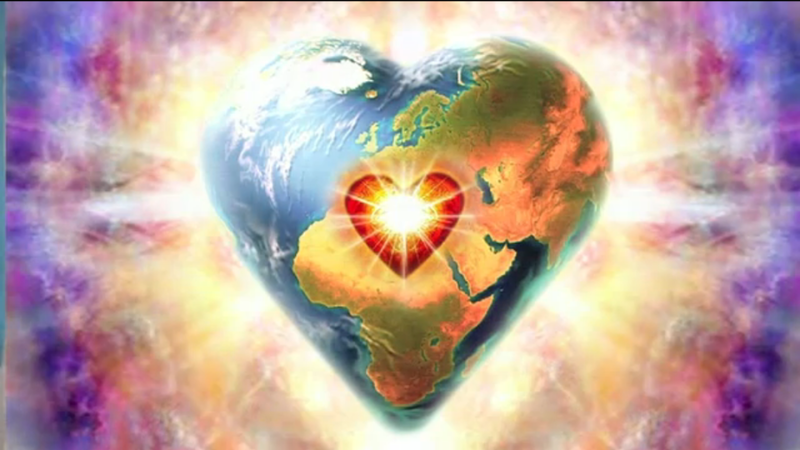 The New Perspective: Heart Seeing | Ascension 360º - Navigating the New World Energies! Did you know that the way to enter the new vibration is with your Eyes? But not just any eyes. A new perspective requires a new lens – understanding how the new world works and letting the old world fall away by seeing with the Eyes of Your Heart not with the eyes in your head. In this series launch, Hillary introduces us to The New Perspective, the very foundation for accessing and operating within what she calls Heart Wisdom Energies. What you see, and the reality that then unfolds, is determined by which perspective you choose. And the perspective you choose ultimately determines which energies or world you inhabit – the old, based in fear, or the new, Heart Wisdom-based, expanding us into unimaginable possibilities! Hillary provides Heart Seeing techniques and also gives a preview of future show topics, a weekly New World Weather Report – a look at planet happenings and cosmic shifts and how they are affecting you, and a refreshing dose of some Good News News!